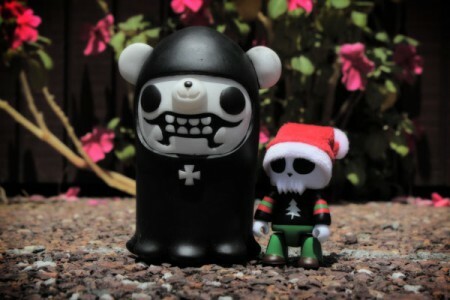 December « 2010 « Paul Shih – Toy Designer, Illustrator & Artist. Poster Cause Project also clearing their inventory! 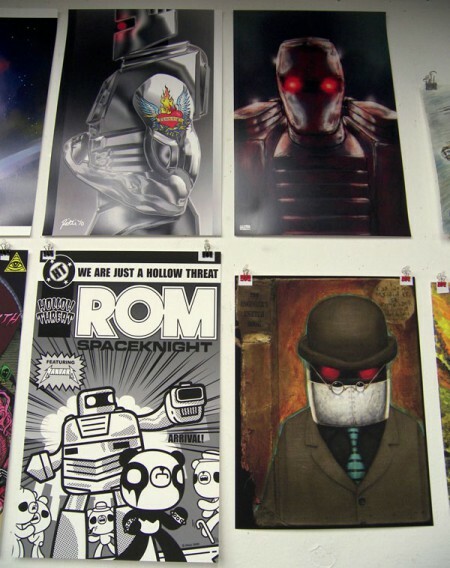 great time to pick up a poster or two! just enter ” Postergeddon2010 ” on checkout to receive 75% off! wow! and if you feel like giving, you can help out Mr. Mantlo, the writer of ROM the Space knight, learn about his tragic story here, and buy my tribute art print before 26th December!! all proceeds go to Bill Mantlo! 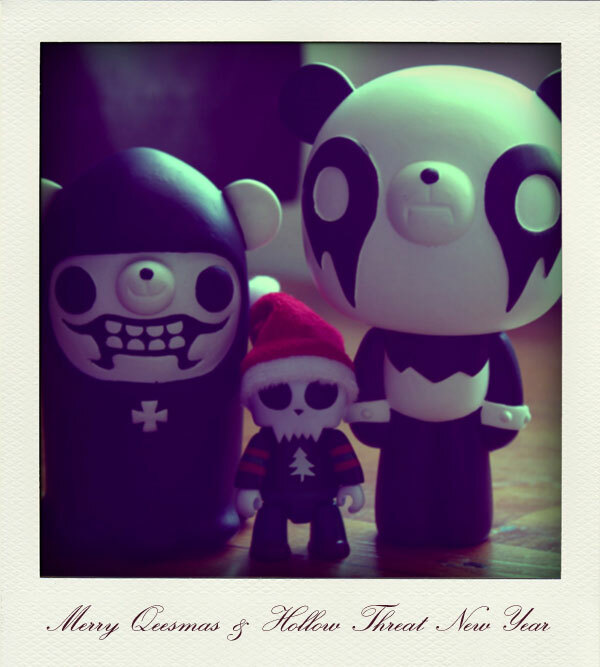 Merry Qeesmas & Hollow Threat New Year! like a child opening christmas gift with curiosity…. What the…..!!?? 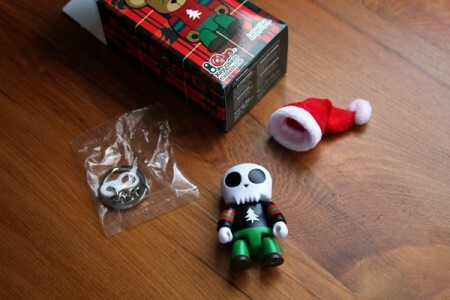 it’s skull Qee in christmas outfit(just how i like it)!! 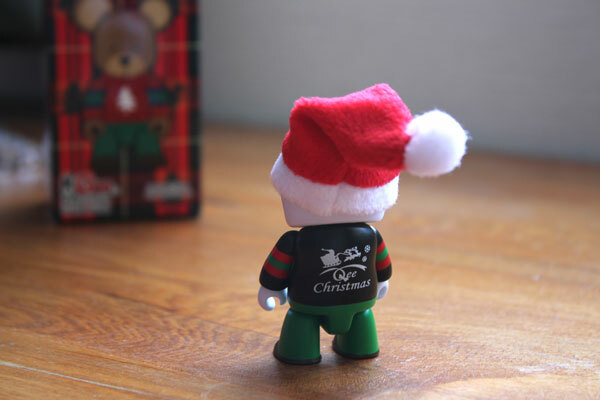 come with key accessory(left), holiday Qee(middle), santa hat(right)! Posted in OTHER, PRODUCT, TOY | Comments Off on Merry Qeesmas & Hollow Threat New Year! Inked Souls 3 – Saturday, Dec 18th, 2010, from 7pm – midnight. 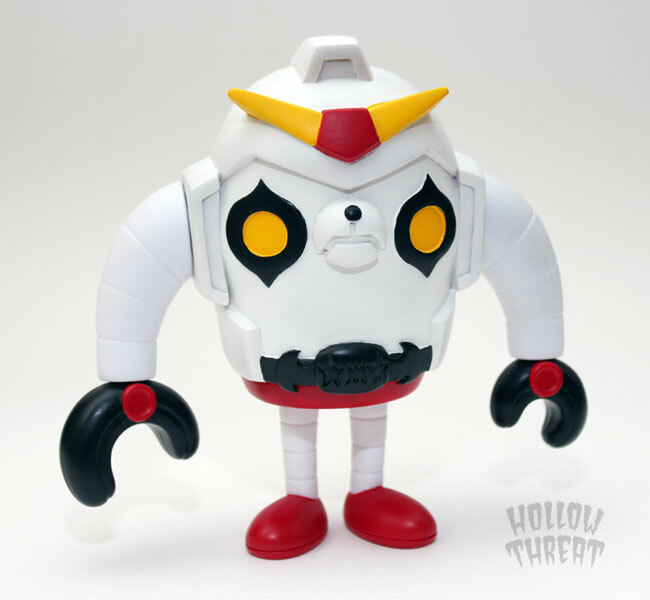 This is my first custom kicks, a Hollow Threat bats all over design that interacts with the supporting painting(you’ll see at the show, or later on my portfolio), i’ve been digging the nu-pattern-art lately, especially those with character involved, so i thought my Hollow Threat bats(death bats? skull bats?) 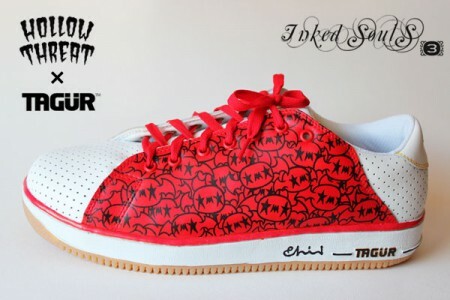 would look cool as a repetitive pattern on sneakers, the idea came from the bat flying transition scene in my toy videos! (i wish i could just copy/paste like i did in the animation). *Note: Good boy/girl package contains toy plus extra gifts from Santa! Bad boy/girl package is toy only! 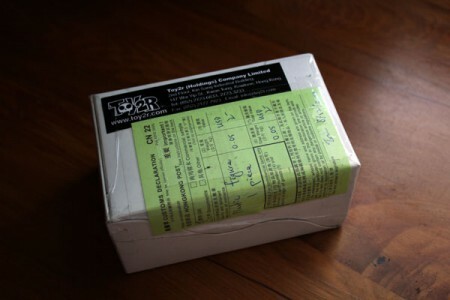 Shipping cost vary from $6 to $10 (depend on your region). First fiver orders will receive a notice & invoice within 24hr! Good luck!